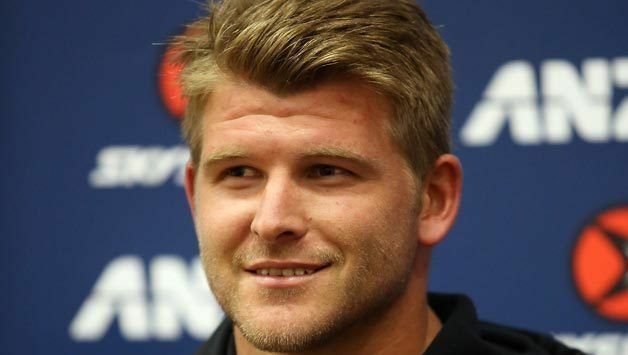 Corey James Anderson (born 13 December 1990) is a professional New Zealand cricketer who plays as an all-rounder for the Delhi Daredevils in the IPL, Northern Districts in New Zealand first class cricket and New Zealand internationally. 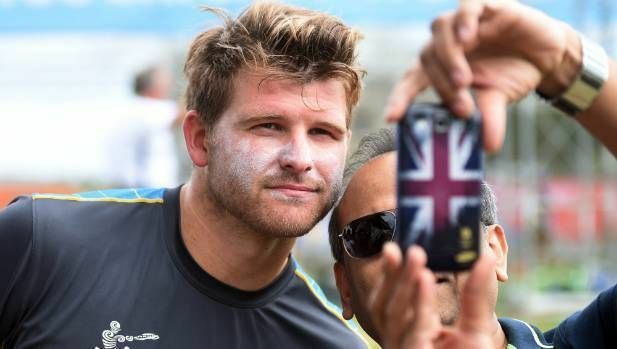 On 1 January 2014, Corey Anderson shot to fame by scoring the fastest century in the history of One Day International cricket or any other format of list A cricket. Playing against West Indies, he scored his ton in just 36 balls breaking Shahid Afridi's record of 37 deliveries in 1996 against Sri Lanka. Anderson finished the innings unbeaten on 131 in 47 balls hitting 14 sixes and 6 fours. The record was broken on 18 January 2015 by AB de Villiers, who scored the fastest ODI century against the West Indies in Johannesburg from just 31 deliveries. Anderson came into the Canterbury Wizards Squad in the 2006/07 season freshly promoted from his performances for the New Zealand under-19 cricket team. He also played for his High School 1st XI team at Christchurch Boys High School including playing in the side which won three consecutive Gillette Cups from 2005 to 2007. Anderson was also jointly named player of the Gillette cup in 2006 when he shared this honor with current Blackcap Tim Southee. In 2007 Anderson received a playing contract from New Zealand Cricket, making him the youngest player in New Zealand first-class cricket history to gain a contract. 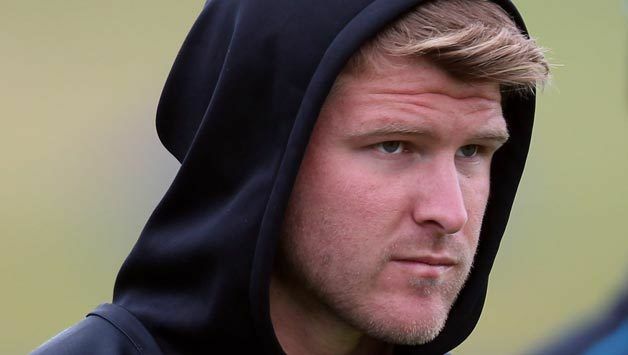 Anderson had yet to show his full potential at first class level and after several injuries interrupted seasons with shoulder and groin injuries, Corey Anderson transferred to Northern Districts at the start of the 2011/12 season to restart his promising career. In 2014, Anderson joined the Mumbai Indians, defending champions of the IPL at 4.5 crore INR. On 25 May 2014, he scored 95 runs off 44 balls to make his team's (Mumbai Indians) way to the playoffs when they had to get 190 in 14.3 overs against and eliminating the Rajasthan Royals. 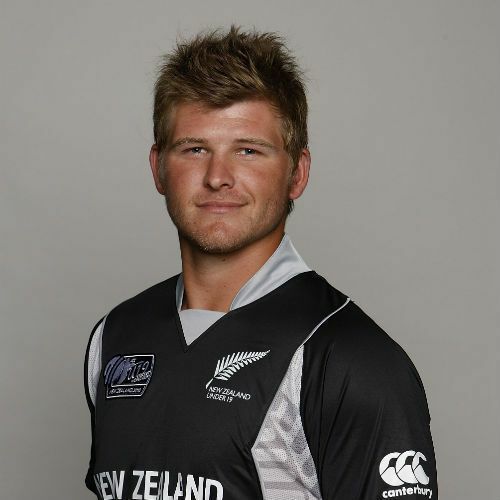 Anderson made his debut for New Zealand in a T20 international against South Africa on 21 December 2012 after being named in the T20I and ODI squad for the 2012–13 tour of South Africa. 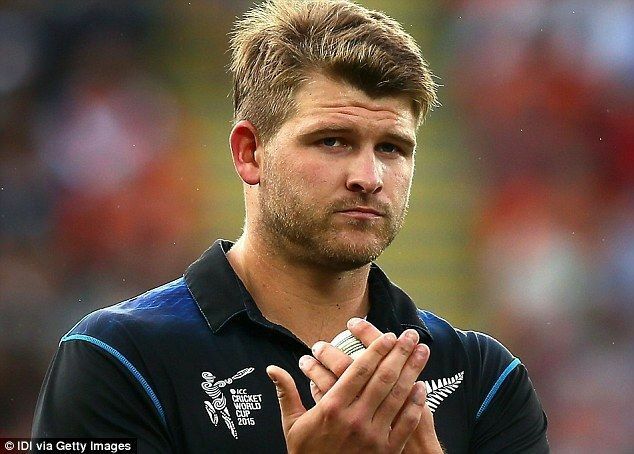 He was included in New Zealand's ODI squad for the Champions Trophy in 2013, and made his ODI debut against England in Cardiff on 16 June 2013. On 1 January 2014, at the Queenstown Events Centre Anderson broke Shahid Afridi's 17-year-old record of the fastest ODI hundred by one ball, scoring his in 36 balls. He eventually ended with an unbeaten 131 that featured 14 sixes and 6 fours Along with Jesse Ryder, he helped New Zealand set the team record for the most sixes in an ODI innings. On 18 January 2015, his record was broken by AB de Villiers scoring the hundred in 31 balls vs West Indies. Anderson made his Test debut against Bangladesh on 9 July 2013 and scored 1 & 8 with the bat. He obtained two wickets from 19 overs with the ball. Anderson hit his maiden Test ton in his second test match. He scored 116 runs from 173 balls and took one wicket. Anderson played in the IPL 7 for the Mumbai Indians who paid him 45 million rupees (US$750,000). In his debut match against Kolkata Knight Riders, he scored only 2 runs before being bowled by Sunil Narine. He bowled 3 overs and conceded 33 runs for no wickets. Anderson obtained his first Man of the Match award against Kings XI Punjab on 3 May 2014, where he picked up the wicket of Cheteshwar Pujara and scored 35 runs from 25 balls. On 25 May 2014, against the Rajasthan Royals, Anderson led his team, the Mumbai Indians through to the play-offs by scoring an unbeaten 95 off just 44 balls with Mumbai chasing the total of 190 in only 14.3 overs in order to qualify for playoffs with a better net run rate. In IPL 8, Anderson made valuable contributions with his bat in the earlier games, scoring two half centuries in four games, but was ruled out following a finger injury. In February 2017, he was bought by the Delhi Daredevils team for the 2017 Indian Premier League for 1 crores.